For those of us who like to wear makeup and style our hair, it can sometimes feel like the summer weather is working against us. The dry air and hot sunshine tend to dry out my hair and skin quicker than normal. And the humidity can ruin a good makeup look with no effort at all. 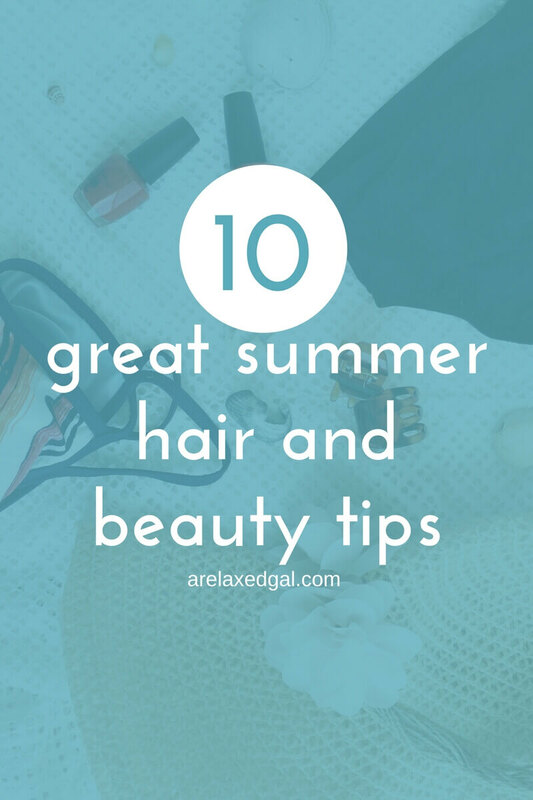 With the first official day of summer a few weeks away I’ve started looking for great tips that can help me summer-proof my makeup and hair. Here are best of the best - here's my list of 10 summer beauty tips. Who doesn’t needs waterproof makeup in the summer? The heat from the summer sun dries out my skin, so I have a few tricks for keeping it moisturized. When packing for the beach I use this list of beach beauty essentials under $20. I always keep my eyes open for beauty hacks and these are perfect for summer. When summer rolls around we tend to spend more time at the beach. Here’s how I make sure my hair is ready for the beach trip. Love this infographic that quickly shows how to switch up your makeup for summer. I do most of my traveling during the summer so I shared my tips for how I maintain my relaxed hair on those trips. I like to change up parts of my beauty routine when the seasons change, so this list of 10 beauty products for summer is perfect. 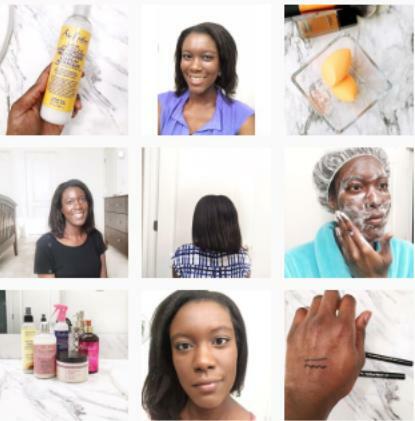 I’d love to hear about your favorite summer beauty tips and hacks. Please share in the comments below.